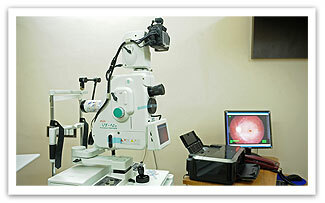 Glaucoma is a leading cause of irreversible blindness in India and world wide. M.N. eyehospital is equipped with investigation like Non Contact Tonometer, Pachymetry, video slit lamp bio-microscopic photography, gonioscopy, stereoscopic disc evaluation, optic disc photography to diagnose and record the advancement of disease. The latest investigations like UBM & OCT are also available at M.N. Eye Hospital. 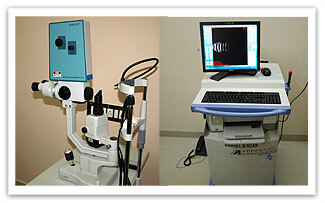 Combined glaucoma and cataract surgeries are also available.